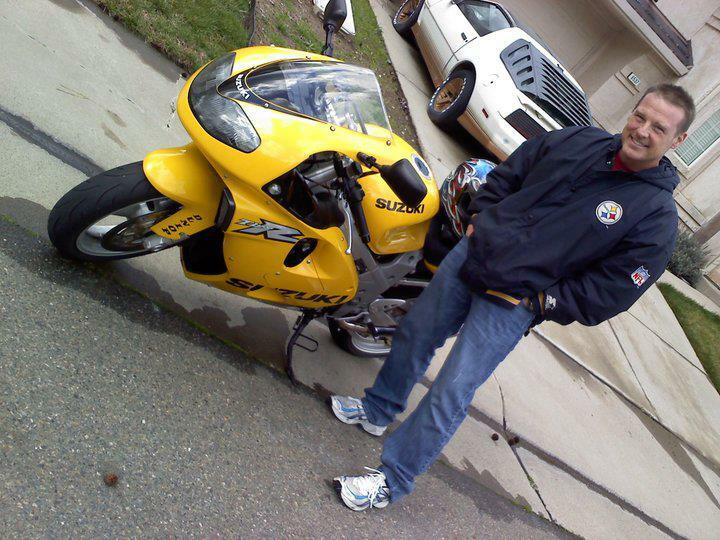 Chris with his motorcycle before the accident. He has ridden a bike for almost 25 years, and he commuted to work everyday. He has never once had an accident until 11/28/11. The accident was deemed 100% the other drivers fault.